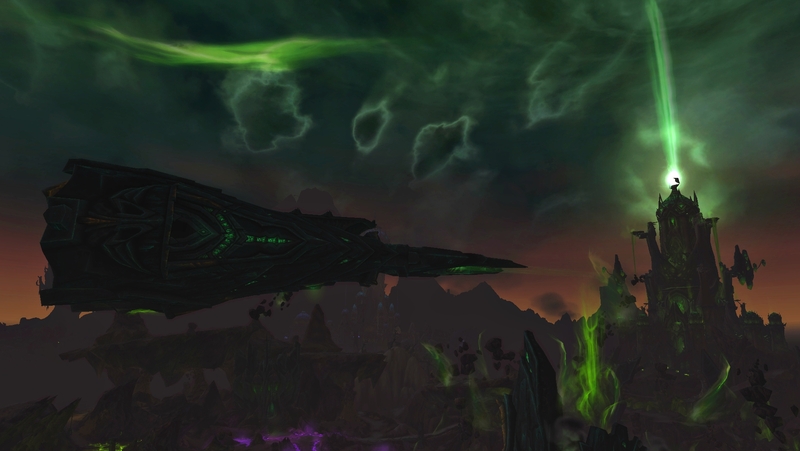 I’ve been waiting for this patch for a long time because I really want to see how the story with Legion will progress and because I’m tired of running around on the ground and can’t wait to finally take to the skies again! So I’ve been trying to do daily quests every day or as soon as new ones pop up, I’m not 100% sure how they work anymore, and I kill as many rares as I see and loot chests to get more Legionfall War Supplies to turn in for reputation. I’m currently at 60% on honored but I haven’t done any quests today. The Mage Tower was the first building we got but I didn’t even try the challenge because I knew that my gear wasn’t nearly good enough to make it so I saved myself the trouble and annoyance of failing. 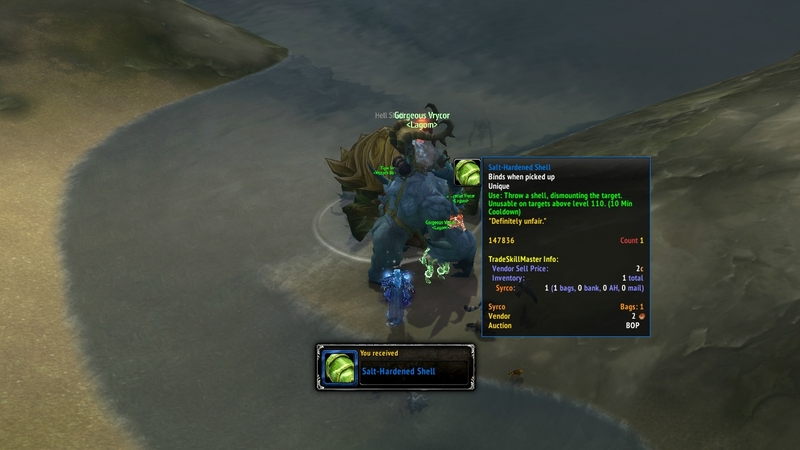 But I collected a bunch of Nethershards through quests on the shore, Legion Assaults on the islands and some Sentinax portal farm so I could finally buy some gear and get rid of my many 865 item level pieces. Hopefully my gear will be good enough to try out the challenge next time the Mage Tower is up. I found a Legion Flying Disc on my first day at the Broken Shore and I didn’t really know what it was, but I jumped on it and was so excited to see that I could fly around on it for 2 minutes! 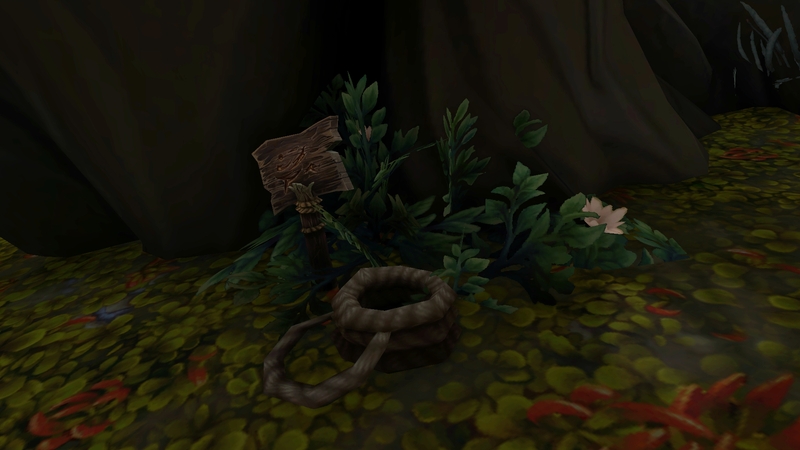 There is a tree near the beach behind the Deliverance Point on the Broken Shore. If you look closely near the trunk of the tree you can see a sign that says “Nothing Secret Here!” and a rope. So, is there really nothing secret there or? You know me, I always get so curious and have to look around but I didn’t find anything, which might be the point because there really isn’t anything secret. 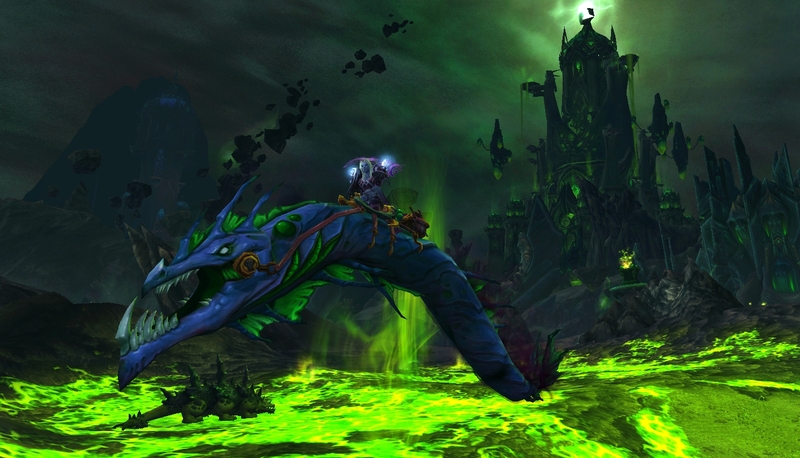 A turtle named Hell Shell is located on the small islands to the east of the Broken Shore. You can see the islands on the Broken Isles map, not Broken Shore. The turtle drops Salt-Hardened Shell that can dismount players. 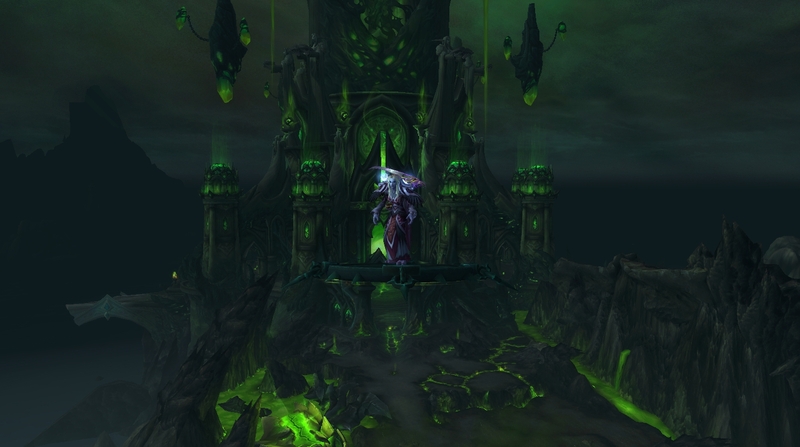 It reminds me of a similar item we used on Alliance outside Ulduar while we were waiting for the raid to start back in Wrath of the Lich King. This post will be updated with videos from new and old zones.